…there is more! 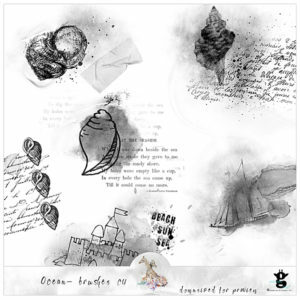 New in my store at Digiscrap.nl are these artsy brushes with a sea/ocean/beach theme. Great to complete your holiday layouts and give your pages an artsy feel. They also come with my commercial use license, so you can make your own designs with them. Please read the TOU beforehand.